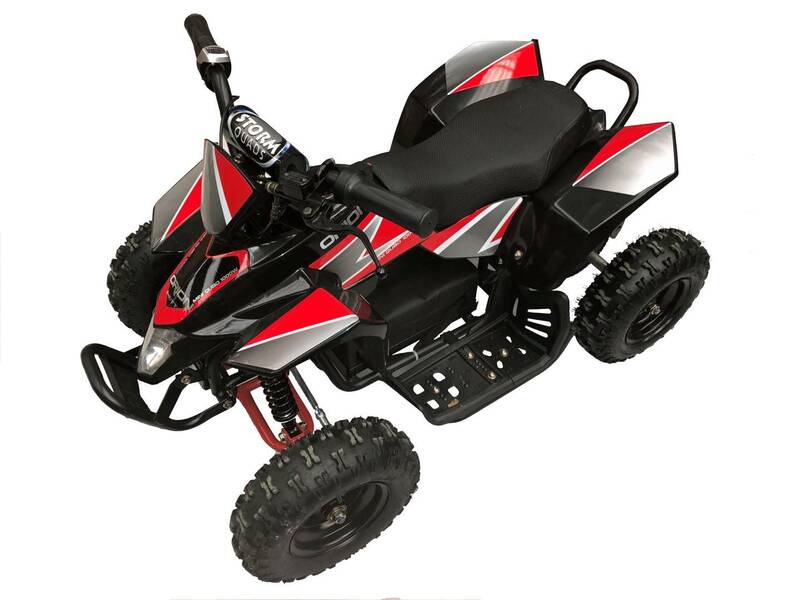 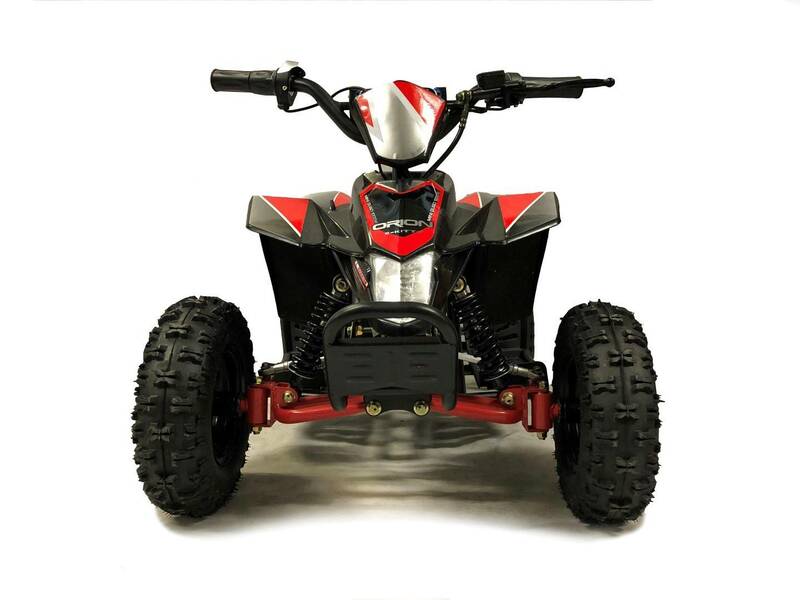 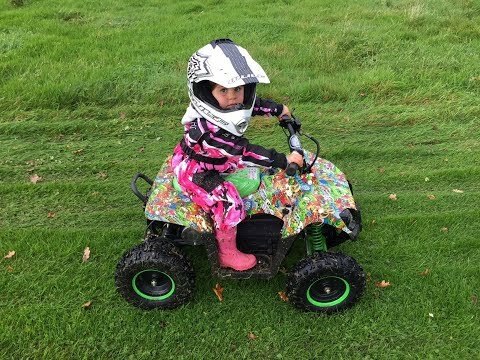 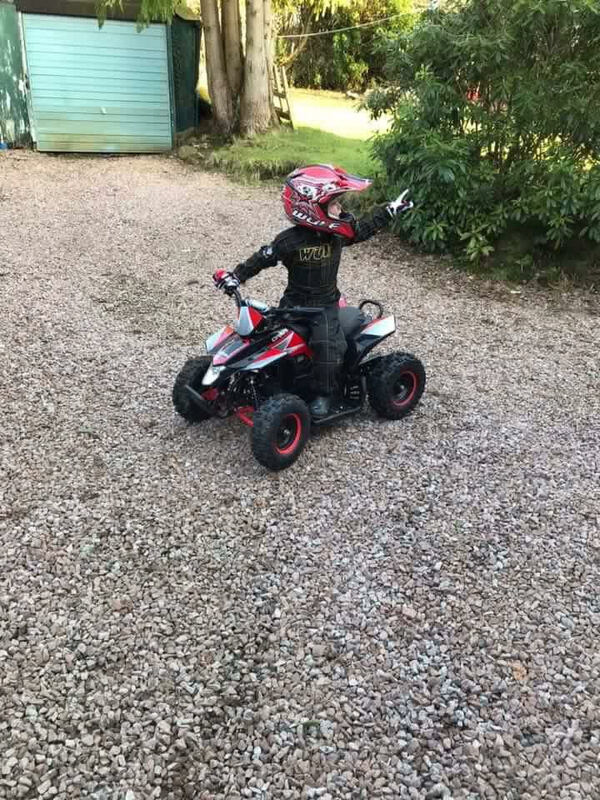 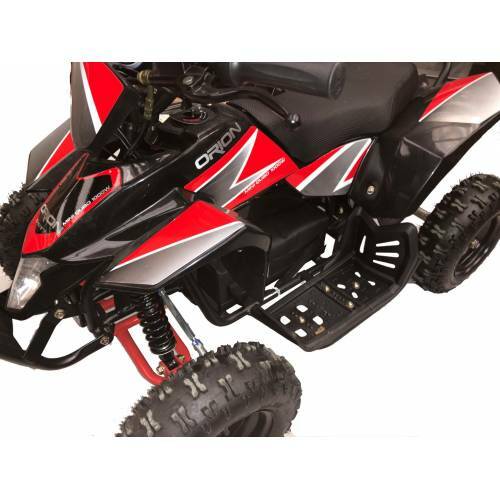 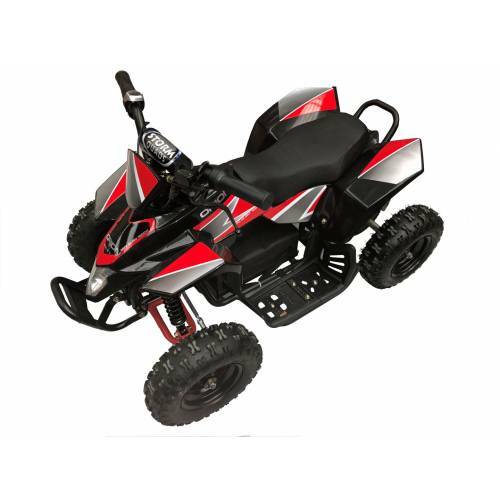 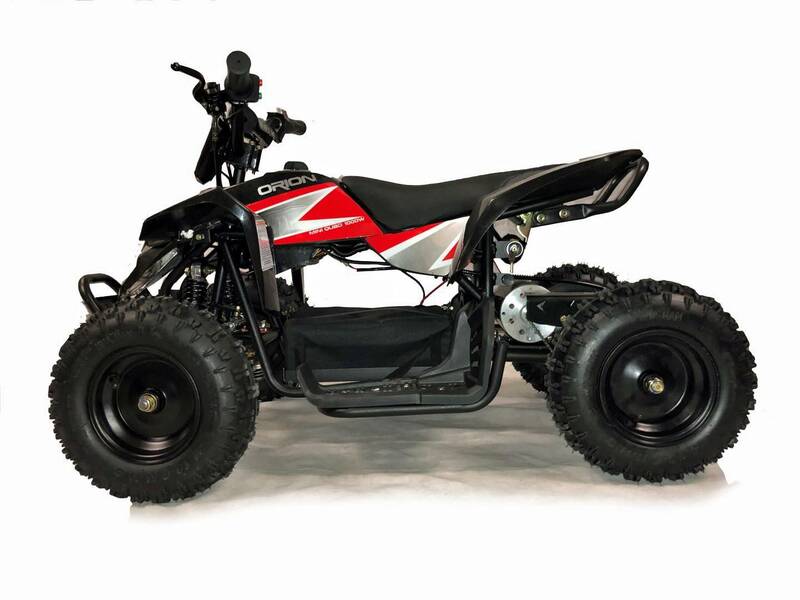 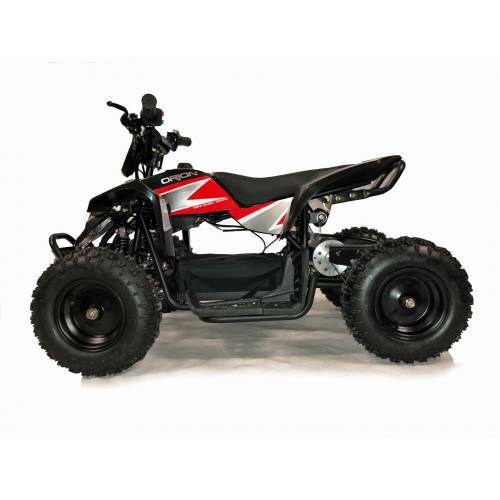 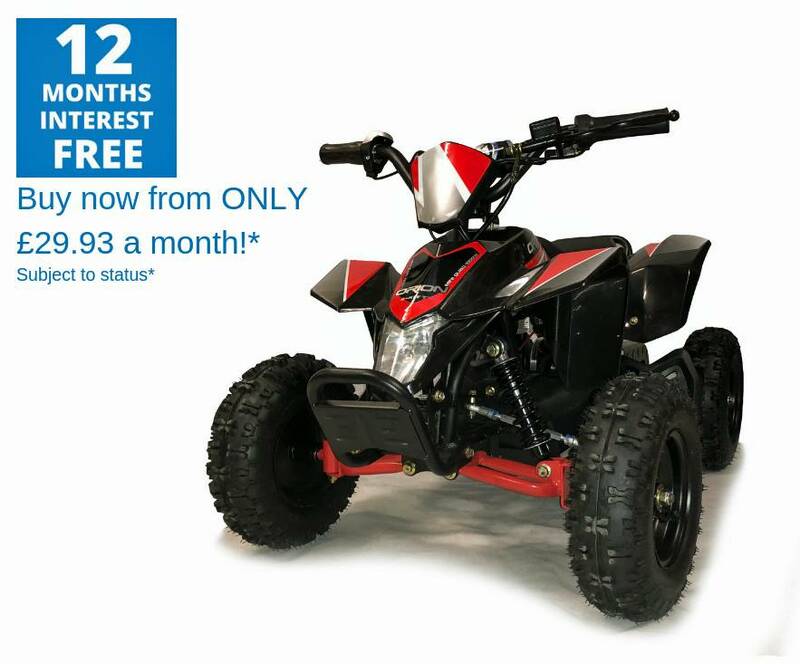 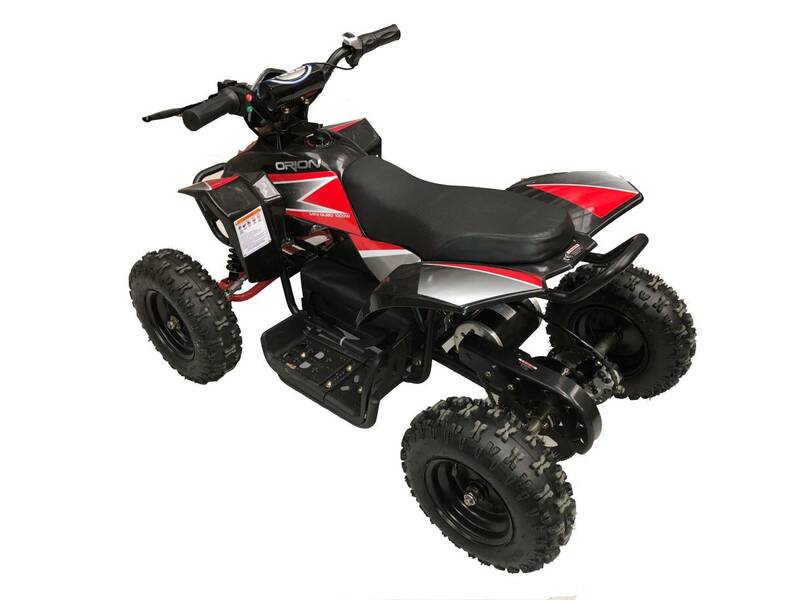 The Orion ‘Puma’ electric quad is a sleek looking, entry level kids quad. 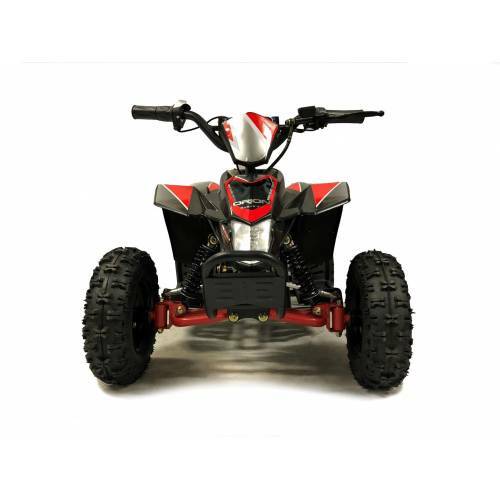 This top of the range 1000w quad eats the lesser 500w – 800w machines for breakfast! 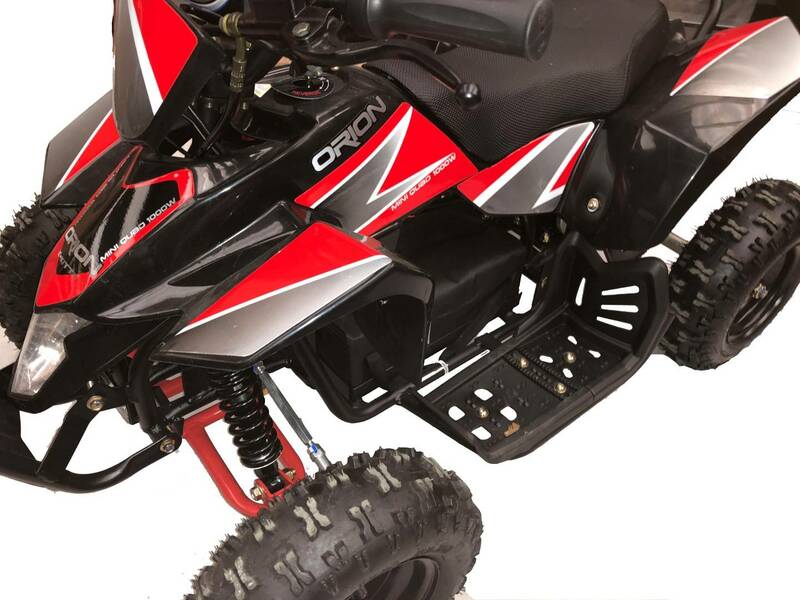 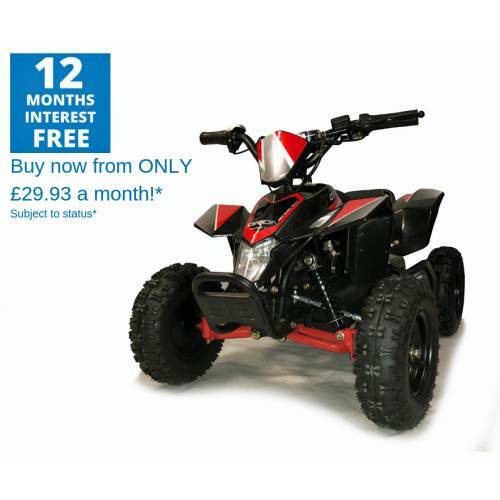 The Orion ‘Puma’ quad has both front and rear suspension for better cornering and a more comfortable ride. 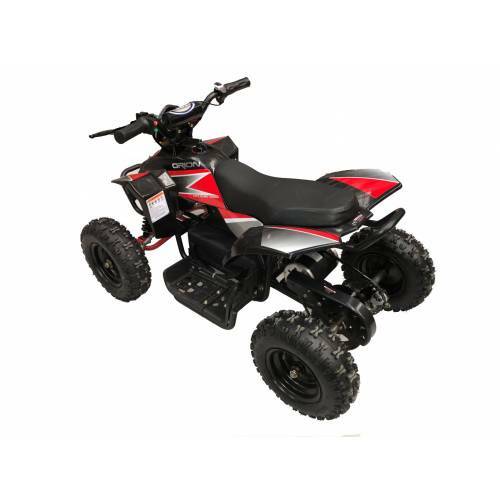 The rear hydraulic brake is operated by an easily accessible lever on the handlebar so there is no complicated foot brake to worry about.